Prior to his career in visual arts, Peter Menotti worked in the music industry as a sound designer/audio producer. Working with such artists as Ray Brown, Jerry Goldsmith, and Charles Fox, Menotti cut his chops as an engineer at the famed (now closed) Evergreen Studios in Burbank. After not seeing the sunlight for 5 years, he branched out into music production and sound design working with bands across the United States and film production companies. 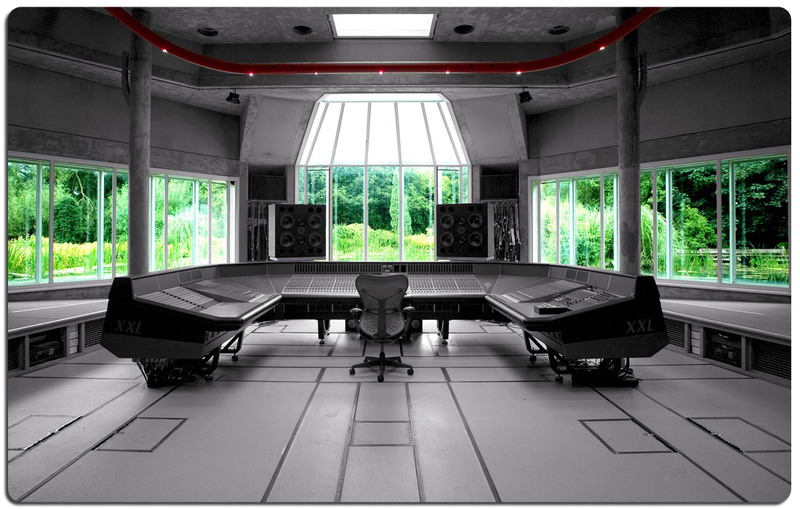 Experienced in all facets of audio production, Modul8tion also has a fully functioning recording studio. Whether your project requires just a narration or a full orchestral score, Modul8tion can provide everything from securing a composer to booking the studio and producing the entire session. No matter what type of music your project requires, we have you covered. Over the years we have put together a large library of music available for licensing. Give us a call and let us help you with your audio or music production needs. For samples of previous audio projects, please click the link here to visit our Soundcloud page.